May 13, 2018 at 5:42p.m. A 113-year-old woman living in suburban Cleveland is believed to be the oldest person in the United States after the death of a 114-year-old Pennsylvania woman. Cleveland.com reports the 88-year-old daughter of Lessie Brown says her mother remarked, “that’s good” when told Friday she had become the country’s oldest person. Daughter Verline Wilson says Brown spends much of her days sleeping. Brown was born in 1904 in Atlanta and moved to Cleveland when she was 18. She married and had five children, three of whom are still living. The Cleveland Heights resident has more than 50 grandchildren, great-grandchildren and great-great grandchildren. 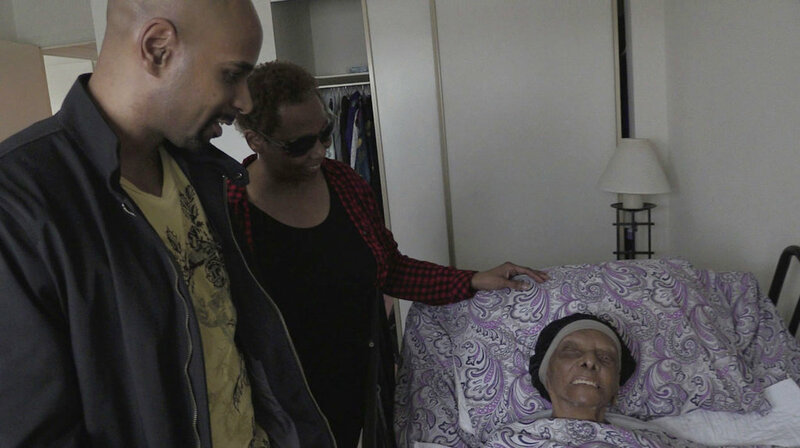 Family members have attributed Brown’s long life to her eating a yam every day until she was 110. Delphine Gibson was 114 when she died Wednesday in Huntingdon, Pa.
January 8, 2019 5:15 p.m.